One person was killed and more than a dozen others were injured—some critically—in a gas explosion that occurred at about 10 a.m. April 10 in Durham, NC. The explosion, which was caused when a construction crew contractor drilled into a buried gas line, also appears to have severely damaged a famous collection of vintage Porsche cars next door. 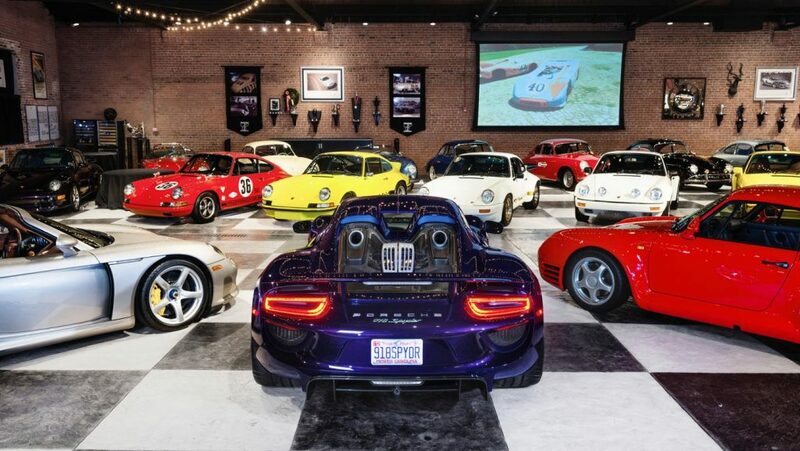 Jalopnik reported that it reached out to Phil Whitehead of Road Scholars, who helps to maintain the Porsche collection, and learned that nobody was at the facility when the explosion occurred. Meanwhile, local ABC affiliate WDTV reported that it spoke with the collection’s owner Bob Ingram, who declined to comment on the situation. “On behalf of all of us at the Ingram Collection, we are deeply saddened by the explosion and fire in downtown Durham this morning. We would like to commend and thank the first responders from the Durham Fire and Police Departments, as well as all the neighboring departments. They acted swiftly to protect lives and extinguish the fire.